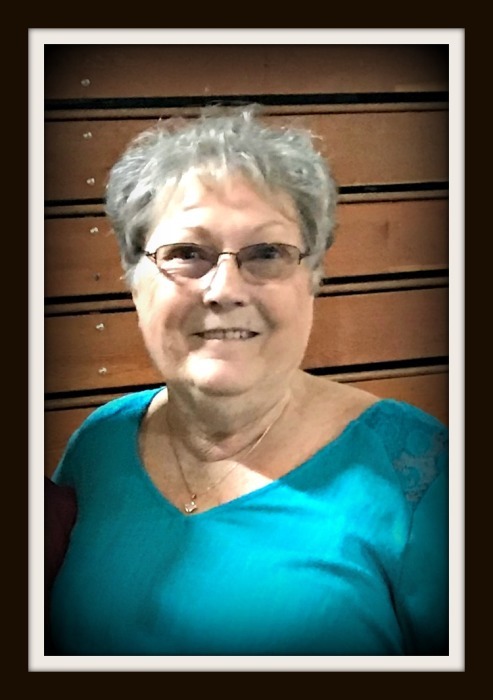 Charline Minton Vaughn, age 71, of Munfordville, KY, passed away Monday, February 4, 2019, at T.J. Sampson Community Hospital in Glasgow, KY. She was a former hairdresser and a member of Leitchfield Crossing Baptist Church. She was the wife of the late Jimmy Ray Vaughn. She is survived by special nephews Josh Minton of Munfordville, KY, and Timothy Schwalm of Leitchfield, KY, and a special niece Sarah Skaggs of Glasgow, KY. Other special nephews also survive, including Jason Skaggs of Munfordville, KY, Lynn Skaggs of Glasgow, KY; Jimmy, Bobby, and Justin Minton of Munfordville, KY; and Jasper Minton of Glasgow, KY. Her brother-in-law David Skaggs and several nephews, nieces, and cousins also survive. In addition to her husband, she was preceded in death by her parents, Charles Minton and Opal Terry Minton; a sister, Frances Skaggs; and a brother, Paul Houston “Jeep” Minton. The family will receive friends from 3:00 to 8:00 p.m. CT, Friday, February 8, 2019, and from 9:00 a.m. to 1:00 p.m. CT, Saturday, February 9, 2019, at Brooks Funeral Home, Munfordville, KY. Funeral service will be at 1:00 p.m. CT Saturday at Brooks Funeral Home, with Bro. Ben Benningfield officiating. Interment will be at Munfordville Municipal Cemetery. Condolences may also be expressed online at www.brooksfuneralhomeky.com.